Over $10 Worth of Breakfast Coupons Available to Print Now! 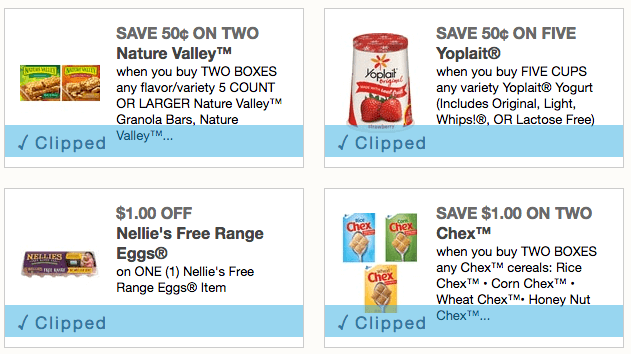 Make mornings a little bit easier with all of these great Breakfast coupons! 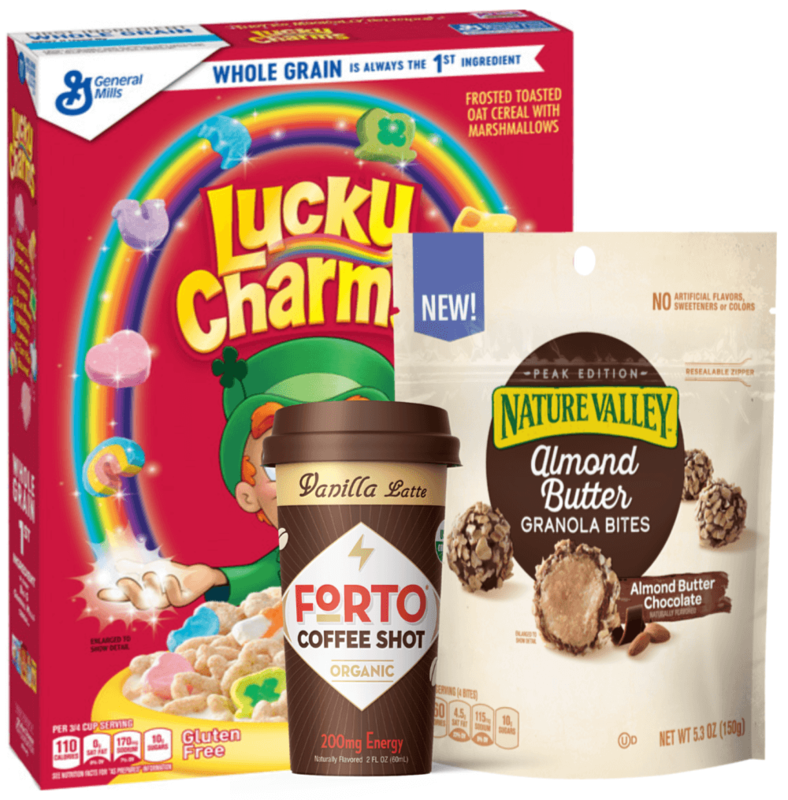 Over $10 Worth of Breakfast Coupons: Print right here!